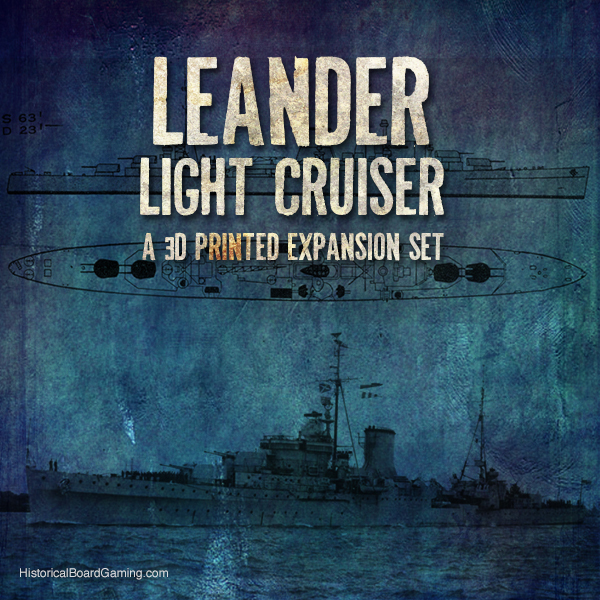 Leander Light Cruiser Expansion Set "Aircraft Set"
Leander Light Cruiser gives the UK or ANZAC player a unit that both forces actually had in their fleets. This can give Axis destroyers a real headache if they face them alone. 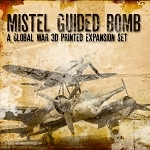 Convoys without escorts would not stand a chance against several of them attacking. Again a well appreciated addition to the UK and ANZAC fleets. This is a must have piece! The design and size are perfect. 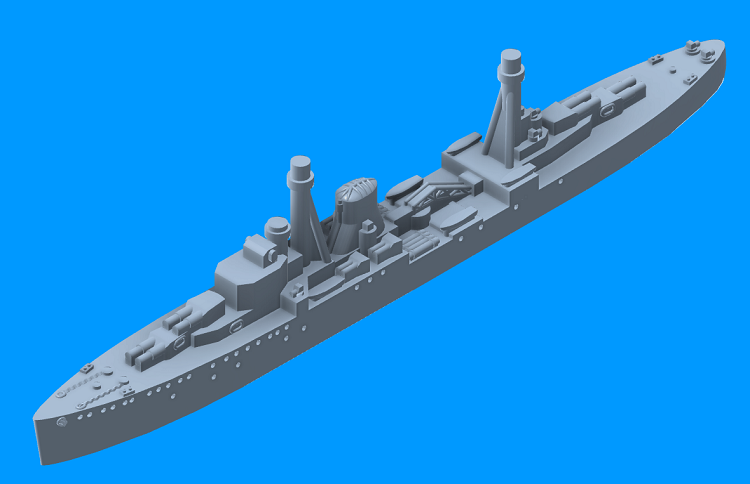 I even picked up a few extra, threw some gray-brown paint on them, and now I have Light Cruisers for ANZAC too! Thank you HBG! Q: How many does it come with?